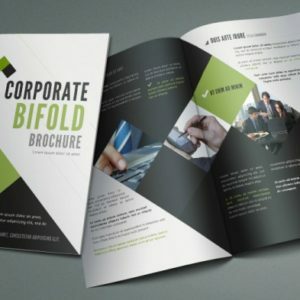 ClickPrinting.ie offering the highest quality in the production of Newsletters / magazine printing. 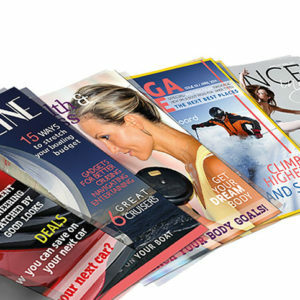 Magazine / Newsletter printing are a great awareness tool to generate more potential customers and let them know what is happening within your business or organisation. 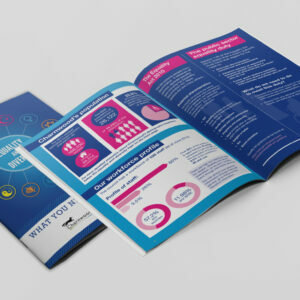 ClickPrinting.ie provide a wide range of Newsletter / Magazine print options, which are made available to you. Choose from a number of paper types, sizes and finishes. Covers can also be laminated with gloss or matte. Have peace in knowing that we can look after your project with a creative professional level from start to finish.